The Alliance Career Center now offers over 50 continuing education classes online. In cooperation with ed2go, the Alliance Career Center now has a program that makes it easy to take affordable, high-quality, instructor-led courses online. Participants in these courses can enroll for the love of learning or to meet continuing education requirements. Courses offer a fun, convenient and highly interactive learning forum. Focus is put on creating warm, supporting communities for learners of every age. ACC’s educational specific courses are just some of growing catalog of more than 300 instructor-facilitated online courses. 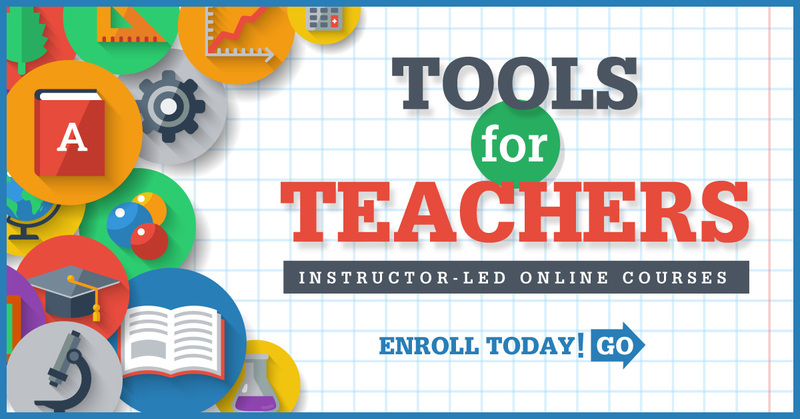 Through well-crafted lessons, expert online instruction, and interaction with fellow students, participants in these courses gain valuable knowledge at their convenience. They have the flexibility to study at their own pace combined with enough structure and support to complete the course. And they can access the classroom 24/7 from anywhere with an internet connection. New sessions of each course run every month. They last six weeks, with two new lessons being released weekly (for a total of 12). The courses are entirely Web-based with comprehensive lessons, quizzes, and assignments. A dedicated professional instructor facilitates every course; pacing learners, answering questions, giving feedback, and facilitating discussions. Students seeking continuing education requirements should consult their professional development coordinator.